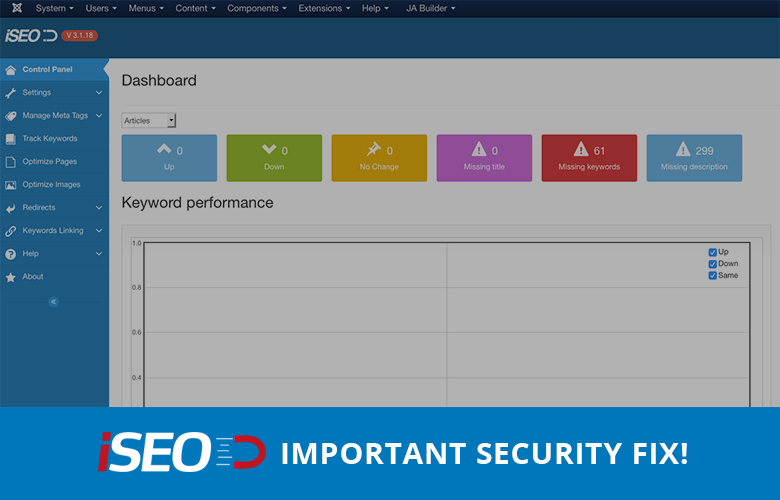 ​We have been alerted about major security breach in Joomla iSEO extension and immediately went to work to patch the issue and immediately deliver the fix to you. 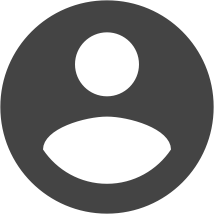 Due the severity and malicious nature of the issue, we will refrain from disclosing more details about the exploit, but everyone is urged to update immediately to preserve the database integrity. Buy iSEO Pro today to get 30% OFF - $147 $103. Use the coupon code: ISEO30 during checkout.